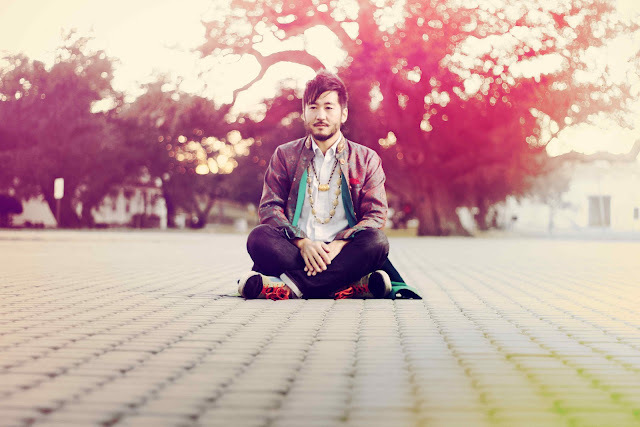 The other day, while listening to Kishi Bashi's phenomenal debut album 151a and kicking it in my sweltering Madrid apartment, a visiting buddy of mine commented that, "these guys sound like the Beatles." Although Kishi Bishi is in fact a one-man superband, in some ways he's right. That ought to be a clear compliment; any positive references to one, if not the, greatest band in history should be enough to make any band blush, but such a comparison carries a lot of weight and expectations, along with a kind of "heard it before" attitude. It's like a video game garnering comparisons to Mario or Donkey Kong. The comparison, more than a sonical evaluation, is most valid if describing the exploratory nature of 151a, a pursuit that defines the Beatles' work, especially in their later albums. 151a exudes the creativity of an artist testing both his talent and skills gained through years of hard work and turning that into nine tracks of something special. Checkout two standout tracks below as well as a link to buy the album.